That’s the last picture of my motorbike before the courier came to pick it up. 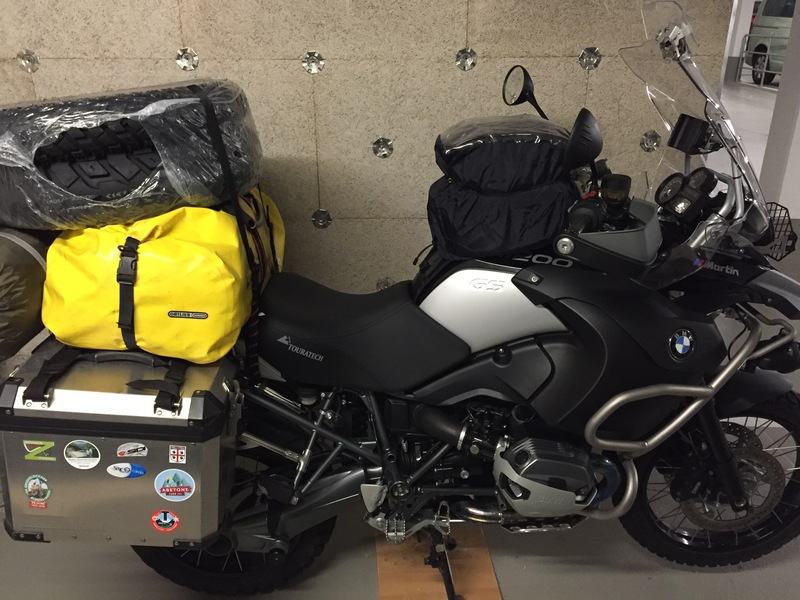 This entry was posted in bike, general and tagged bike, luggage, motorbike, pack role by Th. Buttgereit. Bookmark the permalink.